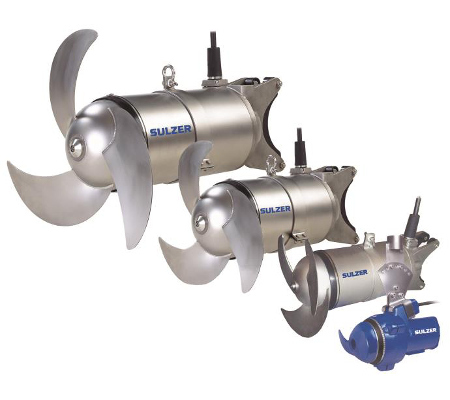 The Sulzer abs Venturi Jet Aerator ideal for use in balance tanks where a combination of mixing and aeration reduces septicity, smell. 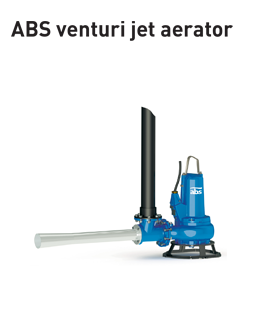 Sulzer abs Venturi Jet Aerator is ideal for applications that require a combination of aeration and mixing. 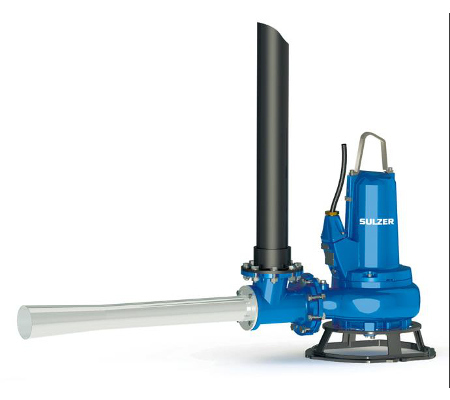 Featuring a standalone, self-aspirating system, the Sulzer abs Venturi Jet Aerator is available with a guide rail and pedestal, for fixed installations or stand for greater portability. 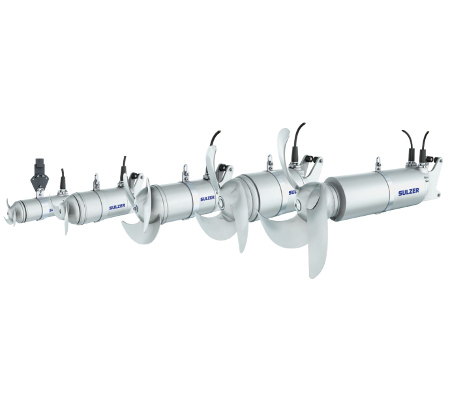 Used for mixing combined with aeration of wastewater containing sewage, offal, organic, industrial effluent, slurry, and the like. 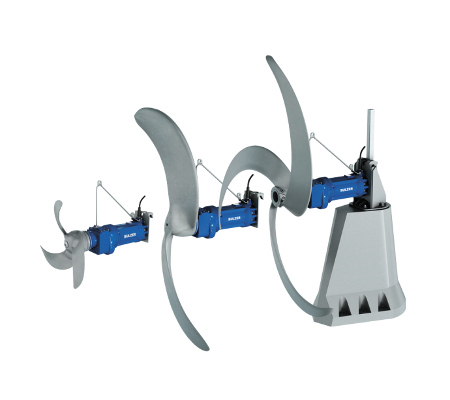 This aerator can also be used in cleaning of storm water tanks.